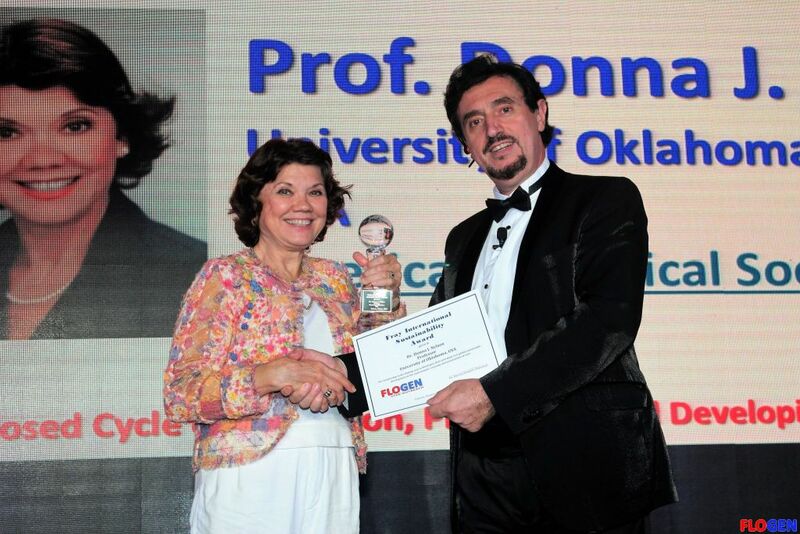 Dr. Donna J. Nelson is Professor of Chemistry at the University of Oklahoma. Nelson specializes in organic chemistry, which she both researches and teaches. Nelson's career has focused on five primary topics of research generally categorized in two areas, Scientific Research and America's Scientific Readiness. Within Scientific Research, Nelson's topics have been on mechanistic patterns in alkene addition reactions and on Single-Walled Carbon Nanotube (SWCNT) functionalization and analysis, yielding the first COSY NMR spectrum of covalently functionalized SWCNTs in solution. Under America's Scientific Readiness, she focuses on science education, which includes classroom innovations and correcting organic chemistry textbook inaccuracies, on ethnic and gender diversity (the Nelson Diversity Surveys) among highly ranked science departments of research universities, and on improving the image and presentation of science and scientists to the public. Nelson also served as a science advisor to the AMC television show Breaking Bad. She was the 2016 President of the American Chemical Society (ACS). Nelson was born in Eufaula, Oklahoma, a small town known for its Native American influences. Her father was the only physician in the town. She earned her bachelor of science degree in chemistry at the University of Oklahoma. She then obtained her PhD in chemistry at the University of Texas at Austin with Michael J. S. Dewar and did post-doctorate work at Purdue University with 1979 Chemistry Nobel Laureate Herbert C. Brown. Nelson then joined the University of Oklahoma as a faculty member. 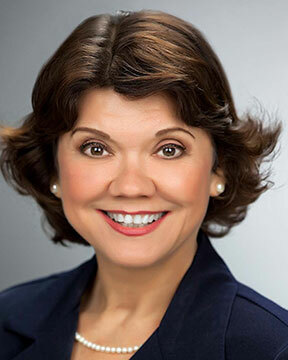 She was a Faculty Fellow in the University of Oklahoma Provostâ€™s Office from 1989 to 1990. Nelson was a Visiting Professor at the Massachusetts Institute of Technology in 2003 and in 2010. In 2016, she served as President of the American Chemical Society. Nelson has received a number of honors and awards. 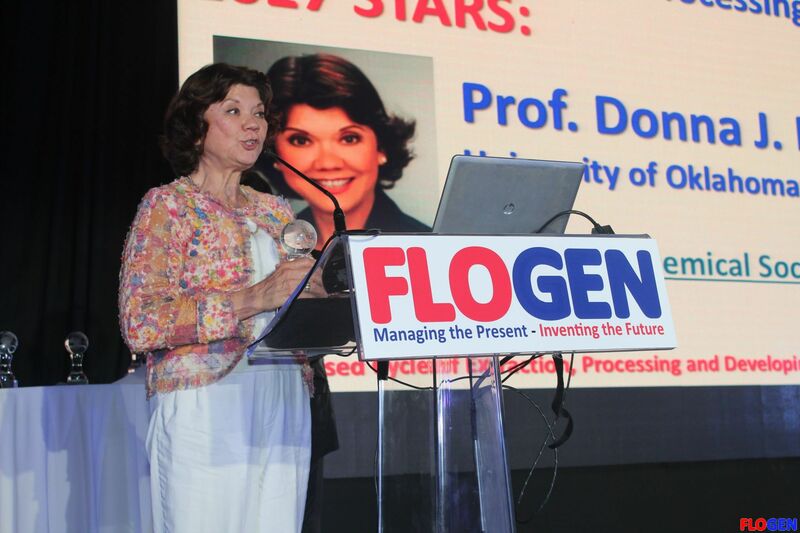 These include American Chemical Society (ACS) President (2016), Israel Chemical Society Fellow (2016), ACS Fellow (2010), Guggenheim Fellowship (2003), NSF Special Creativity Extension (1989), American Association for the Advancement of Science AAAS Fellow (2005), National Organization for Women â€œWoman of Courageâ€� Award (2004), Ford Foundation Fellowship (2003), Fulbright Scholarship (2007), and National Science Foundation (NSF) ADVANCE Leadership Award (2006). 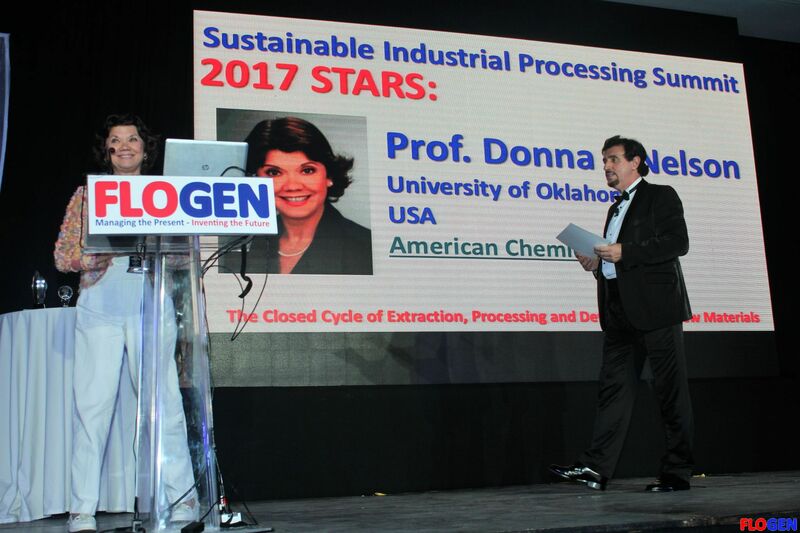 She has also received the ACS Nalley Award (2011), ACS Stan Israel Award (2011), SACNAS Distinguished Scientist Award (2006), Oklahoma Higher Education Hall of Fame, (2013) ACS Oklahoma Chemist of the Year (2012), Oklahoma Outstanding Professor Award (2005), Women's eNews 21 Leaders for the 21st Century (2006), Minority Health Professions Foundation Hall of Fame Inductee (2005), and Sigma Xi Faculty Research Award (2001). Nelson has written almost 200 research-related publications, and has given hundreds of invited presentations to national meetings of professional societies and organizations, universities, and radio and TV programs, such as NPR, New York Times, Wall Street Journal, The NewsHour with Jim Lehrer and Marketplace Morning Report. The Journal of Organic Chemistry cover of February 4, 2005, and the ACS's Division of Organic Chemistry Calendar cover of September, 2006, each featured her research. The Chemical Heritage Foundation (2009), Society for the Advancement of Chicanos and Native Americans in Science (2004), and JustGarciaHill (2003) each collected her history to add to their collections of prominent scientist biographies.